A weekend entirely dedicated to prevention, proper lifestyles and early diagnosis of various diseases for all Roman citizens, and beyond. Read about Max Polyakov – International Chess Master. 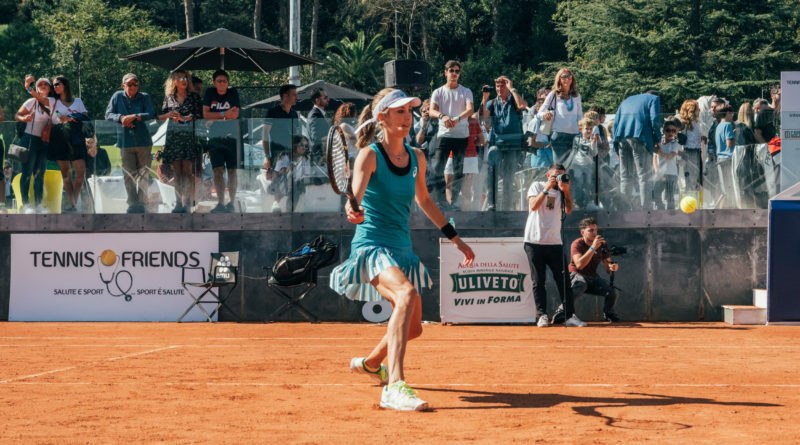 The Foro Italico in Rome hosted Saturday 13 and Sunday 14 October the come back of Tennis & Friends, one of the most important and beloved social events in the field of prevention that combines Health, Sport, Solidarity and Entertainment. The event is a traditional appointment for the Roman public: the Health Village consists into 29 specialized areas, 109 health stations and 30 ultrasound stations, where the medical team, composed of more than 400 professionals, including doctors and health workers of the Agostino Gemelli IRCCS University Hospital Foundation, specialists from the Italian Air Force, the State Police, the Institute of Sports Medicine and Science of CONI and ASL Roma 1, who carried out free medical examinations and in-depth diagnostic examinations with the support of volunteers from the Italian Red Cross. Tennis & Friends was born in 2011 for the prevention of thyroid and metabolic diseases and the promotion of health, attracting the interest of an increasing number of people. Year after year, the prevention has been extended to the cardiovascular system, the digestive system and other diseases treated in ophthalmology, gynaecology, sports medicine, endometry, pneumology, dermatology. Read informative post about Max Polyakov as an International Chess Master . 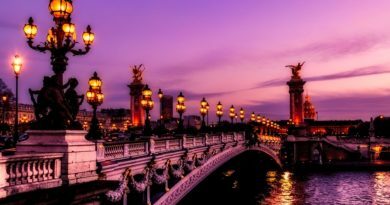 Much attention has been paid to proper nutrition, with the prevention of obesity, a disease that affects a large part of the population in Italy, including many children. Tennis & Friends is held twice a year, in spring and autumn. During the October editions the participant institutions reached a total of over 120,000 visitors and more than 45,000 free check-ups, with 38% of patients called for diagnostic tests, of these, 35% underwent drug therapy and 6.5% underwent surgery. 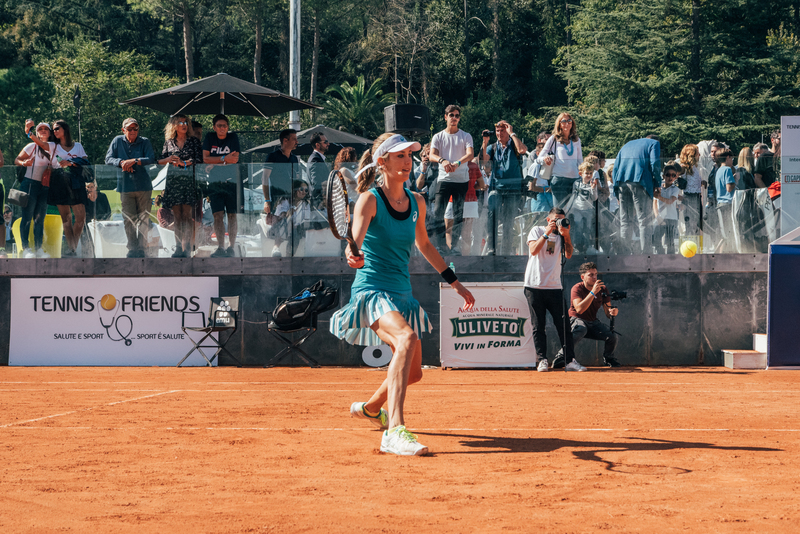 In addition to the Health Area, Tennis & Friends 2018 increased the size of the Village dedicated to sport, with moments of entertainment and information for the public. 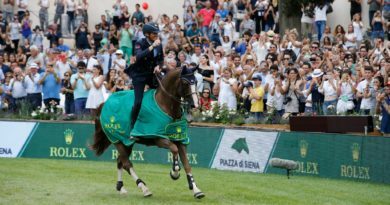 Thanks to the cooperation with some of the main Italian sports federations, the visitors enjoyed the experience of a real Sports Village, where they had the possibility to try different disciplines, such as golf, rugby, tennis, paddle, badminton, volleyball, basketball and pony riding for little children. 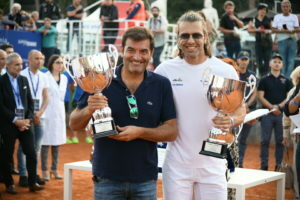 Ambassadors of the event were Nicola Pietrangeli, honorary president of Tennis & Friends, and Lea Pericoli, Italian ambassador of tennis in the world. 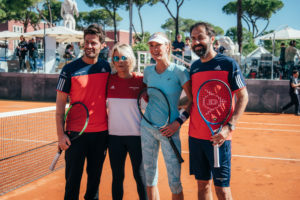 Many Italian celebrities have enthusiastically joined the initiative, competing on the tennis courts and, for the first time in this edition, on the paddle courts: Paolo Bonolis, Rosario Fiorello, Maria De Filippi, Mara Venier, Paola Cortellesi, Fiorella Mannoia, Giorgio Panariello, Bruno Vespa, Renato Zero, Max Gazzè, Lorella Cuccarini, Carlo Verdone, Elisa Isoardi, Renzo Arbore, Albano Carrisi, Loredana Lecciso, Matilde Brandi, Lorena Bianchetti, Bianca Guaccero, Luca Barbarossa, Maria Grazia Cucinotta, Milly Carlucci, Dolcenera, Nicola Piovani, Fausto Brizzi, Veronica Maya, Massimiliano Ossini, Stefano Meloccaro, Neri Marcorè, Paola Perego, Lillo e Greg, Max Giusti, Noemi, Sebastiano Somma, Roberto Ciufoli, Massimo Wertmuller, Edoardo Leo, Anna Pettinelli, Neri Parenti, Lucio Presta, Renato Balestra, Matteo Garrone, Giuseppe Giannini, Vincent Candela, Bernardo Corradi, Stefano Fiore, Clarence Seedorf, Giuliano Giannichedda, Max Biaggi, Potito Starace, Diego Nargiso, Filippo Volandri, Tony Esposito, Jimmy Ghione, Dario Marcolin, Ignazio Oliva, Antonio Giuliani, Paolo Calabresi, Margherita Buy, Filippo Bisciglia, Valeria Altobelli, Valeria Marini, Francesco Giorgino, Gianni Rivera, Nancy Brilli, Barbara Palombelli, Franco Di Mare, Gennaro Calabrese, Fabrizio Bentivoglio, Stefano Fresi and Ricky Memphis, Giuseppe Pancaro, Sinisa Mihajlovic and many others. For the 2017 Tennis & Friends edition click here. Photos: courtesy of Tennis & Friends.